I feel kinda bad. I offered to submit a tasty strawberry recipe to Cooking In Cleveland's food blogging event and all I did was give a pictorial for something out of many reader's reach. It was a nice gesture, but kinda over-the-top, soooooo I wanted to make it up. I'm submitting another recipe for a very simple and bright Strawberry Salad. There's really not much to the salad, per se, but its charm and zing is in the dressing. I think the dressing would be perfect for just about any salad! Combine first 6 ingredients in a large bowl. Drizzle with half of Cinnamon Vinaigrette, tossing to coat (I omitted and preferred to let guests put their own dressing on). Serve with remaining vinaigrette. Combine olive oil and remaining ingredients in a jar and shake vigorously. Chill at least 2 hours; shake well before serving. 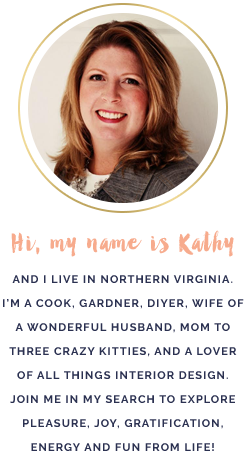 LOL Kathy, I personally loved your pretty strawberry wine, so you will just have two entries in the SMF.